Spectacular duplex penthouse with wonderful views of the Port and the Cathedral, for sale in Ciutadella, Menorca. 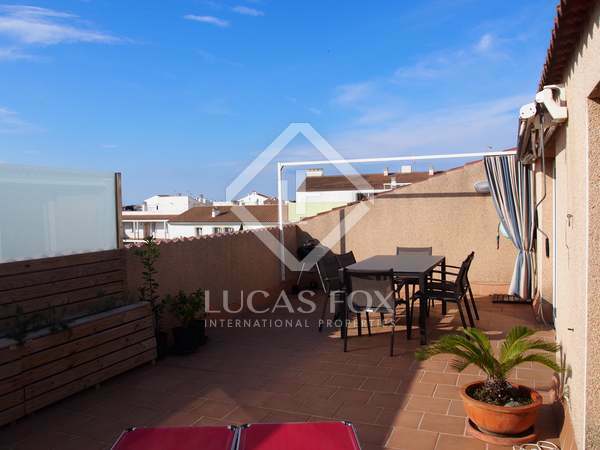 Magnificent 3-bedroom duplex penthouse with terrace, 2 parking spaces and splendid sea views, for sale furnished on the seafront promenade of Ciutadella. Furnished duplex penthouse with 2 bedrooms and a terrace with wonderful sea views, for sale in Ciutadella de Menorca. Spectacular duplex penthouse with terrace and sea views in a communal area with a swimming pool and playground for sale in Ciutadella de Menorca. 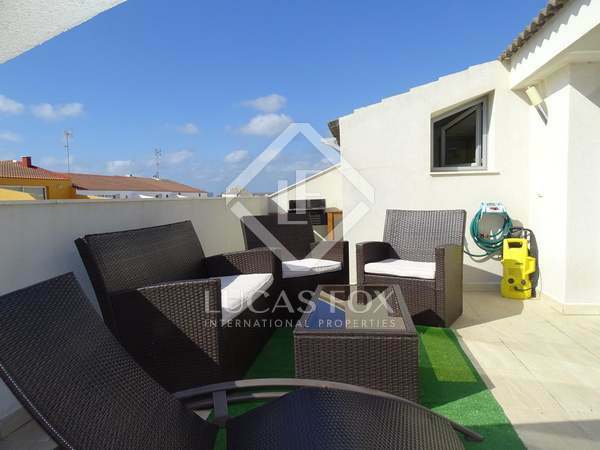 3-bedroom penthouse with high quality finishes located in a new sustainable building, just 5 minutes' walk from the centre of Mahón. The price includes a parking space and storage room. 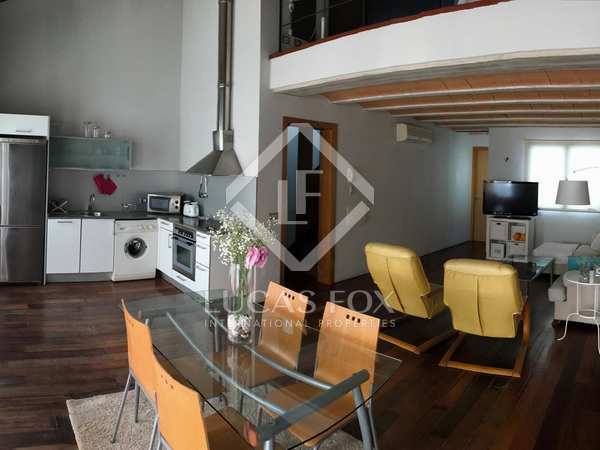 3-bedroom penthouse with high quality finishes located in a new development, in Maó. The price includes parking space and storage room. 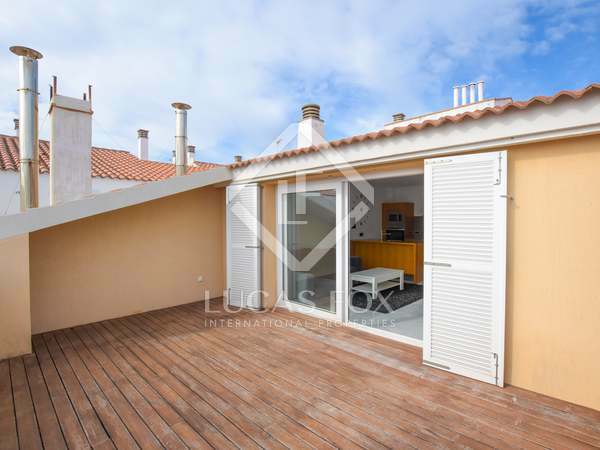 Welcoming 3-bedroom penthouse with 2 terraces, a parking space and storage room, for sale in Ciutadella de Menorca. Fantastic penthouse with 2 terraces and a communal area with a swimming pool for sale on Paseo de Sant Nicolau, Ciutadella. Parking space and storage room included. 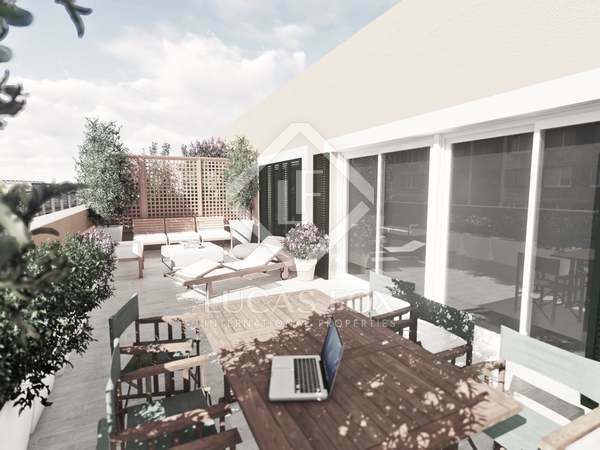 Semi-new 3 bedroom duplex penthouse with a terrace and communal rooftop pool, for sale in Ciutadella de Menorca. 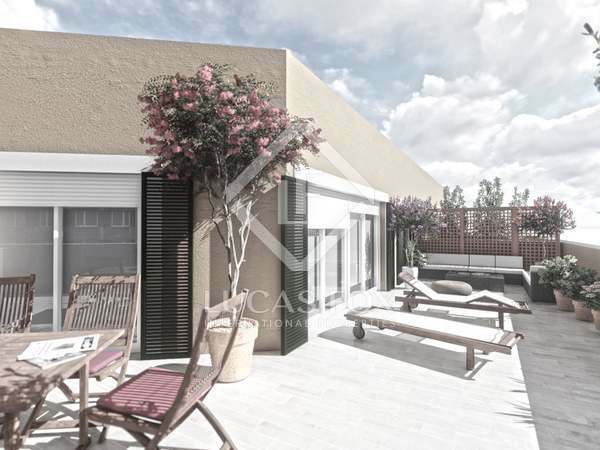 3-bedroom duplex penthouse to which an additional floor may be added, for sale in Ciutadella de Menorca. 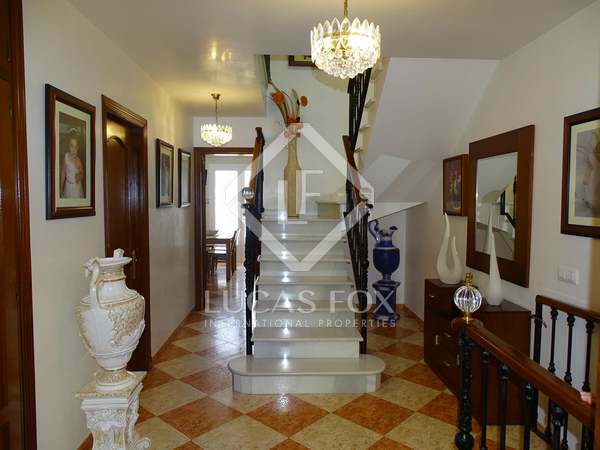 3-bedroom penthouse with 60m² of terraces and city views, for sale in Ciutadella de Menorca. 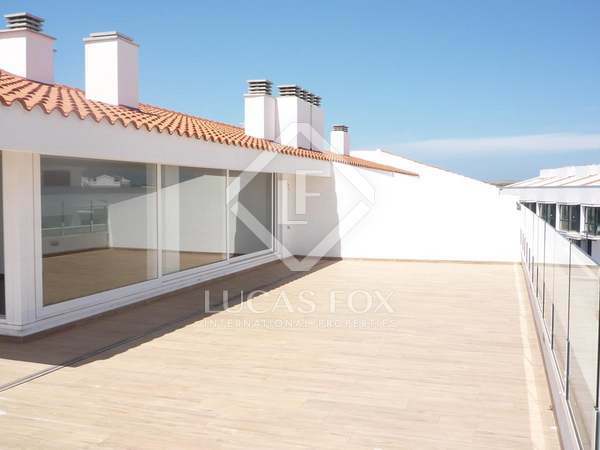 Spectacular 3-bedroom penthouse with 2 terraces and a garage, for sale in Ciutadella de Menorca. 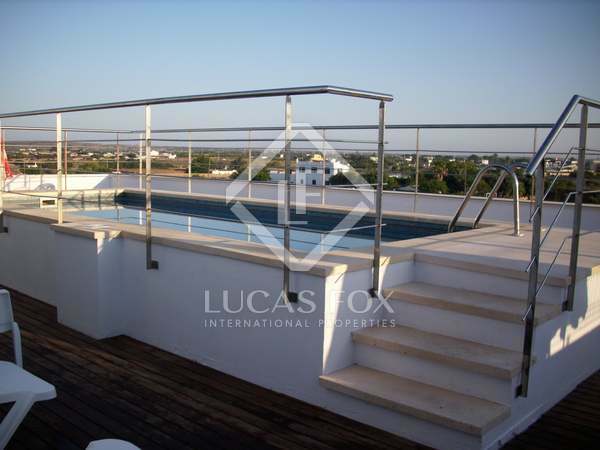 Duplex penthouse with a terrace, parking space, storage room and communal area with a pool, for sale in Ciutadella de Menorca. 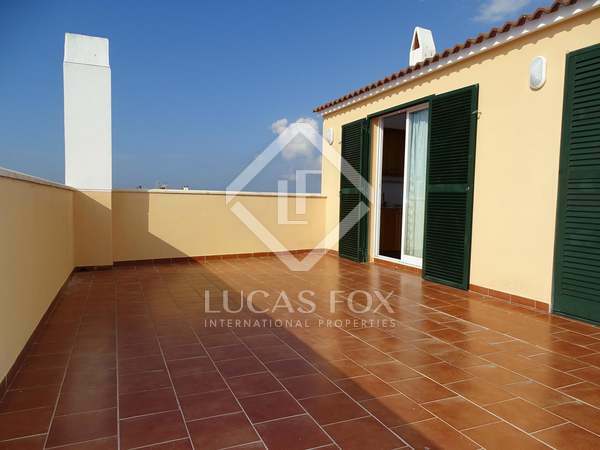 Furnished and equipped 1-bedroom duplex penthouse for sale in Mahón, Menorca.